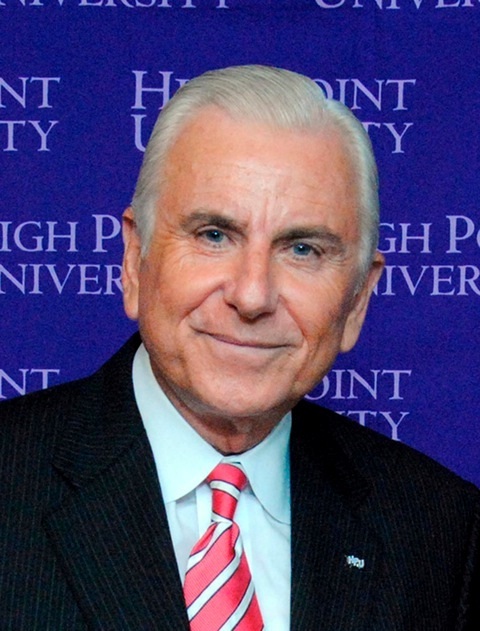 HIGH POINT, N.C., Nov. 4, 2015 – Dr. Nido Qubein, High Point University president, will receive an award today honoring his achievements as an entrepreneur. At a ceremony in Wilmington, Delaware, Qubein will be named the recipient of the 2015 Siegfried Award for Entrepreneurial Leadership. 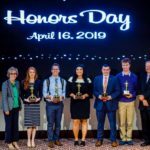 Each year, the University of Delaware Horn Program in Entrepreneurship bestows the award to an individual who has made exceptional contributions to advancing the understanding and practice of entrepreneurial leadership. 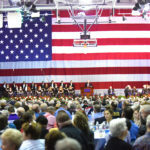 The award was established by Robert L. Siegfried, CEO and founder of The Siegfried Group and chair of the advisory board for the University of Delaware’s Alfred Lerner College of Business and Economics. Qubein was selected to receive the award by a committee of five high-impact entrepreneurs and three university professors. 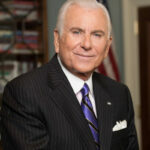 “To me Dr. Qubein is an inspiration, coming from humble beginnings to emerge as an entrepreneurial leader who has positively influenced countless lives through business, education, consulting activity and philanthropy,” says Siegfried. Qubein came to the United States in 1966 with little money and little knowledge of the English language. He has gone on to become an accomplished business leader, distinguished educator and internationally sought speaker who has delivered more than 6,000 presentations in the U.S. and beyond. His accomplishments include serving as High Point University president since 2005, serving as chairman of Great Harvest Bread Company, authoring 11 books and receiving many additional honors, such as the Ellis Island Medal of Honor and the Horatio Alger Award for Distinguished Americans. 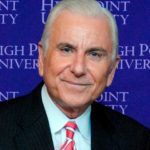 When he became president of High Point University 10 years ago, Qubein led a transformation that infused the entrepreneurial spirit into the campus DNA. 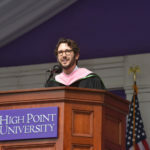 Today, HPU is home to the Belk Center for Entrepreneurship, a major and minor in entrepreneurship studies in the Phillips School of Business, an annual Business Plan Competition and many other academic initiatives that instill an entrepreneurial mindset in HPU students.